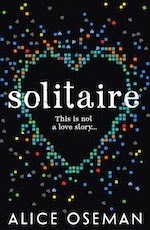 Solitaire is a beautiful, and a touching novel. It is a book all teenagers and young adults should read. I know I have read a fantastic book, when I tell myself I will read a few chapters, but end up reading nearly half the book in one sitting! 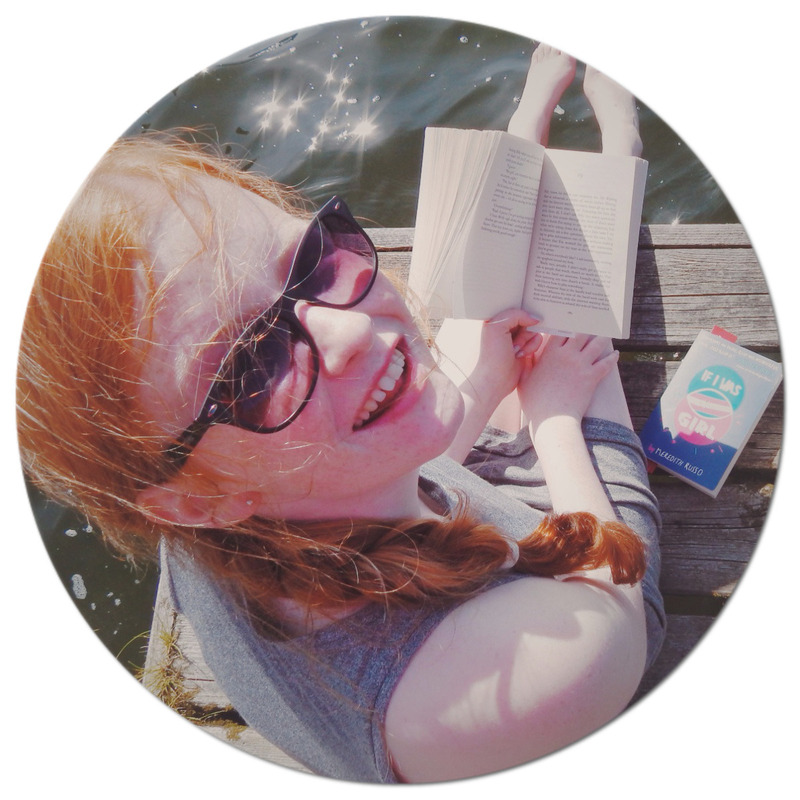 Tori Spring is a typical teenager, she spends lots of her time in her bedroom, blogging and drinking diet lemonade. She likes being by herself, and has a small group of friends she hangs around with at school. Michael Holden arrives at her school, and is determined to get to know Tori. On top of this, a blog called Solitaire launches, and starts to play harmless pranks on the school, that potentially could turn to something very serious. Tori also meets her old friend Lucas, who is at first, desperate to become her friend again. But how will Tori's relationship turn out with Michael? Who is behind Solitaire? The book really captures the essence of what it is really like being a teenager, and a lot more goes on than people think. The character development is amazing in this book. I love Michael and Tori; and anyone could relate to them. Their relationship is expressed so well, and mirrors quite a lot of teenage relationships and close friendships. Tori's brother Charlie is also presented very well. He is battling an eating disorder and mental illness, which shows how lots of people can relate to the characters in the book. Solitaire branches out and can touch any person that reads it. I rate it 5/5 hoots- a must read. It is also very inspiring that Alice Oseman, (the author,) is only 19 years of age, and has written a phenomenal teenage book. It has defiantly made it into my top five book list.